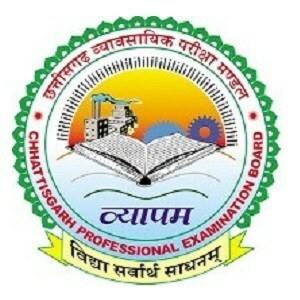 Assistant Process Technician: Applicants who have completed 60% aggregate marks in B. Sc. with Chemistry as Principal Subject or 60% aggregate marks in Diploma in Chemical Engineering or equivalent from a recognized Institute are Eligible to apply for HPCL Recruitment 2018. Assistant Boiler Technician: Applicants who have completed SSC or equivalent with 1st Class Boiler Attendant Competency Certificate or equivalent from a recognized Institute are Eligible to apply for HPCL Recruitment 2018. Assistant Laboratory Analyst: Applicants who have completed 60% aggregate marks in B.Sc. with Chemistry as principal subject and 60% aggregate in Principal Subject or equivalent from a recognized Institute are Eligible to apply for HPCL Recruitment 2018. Assistant Maintenance Technician ( Electrical ): Applicants who have completed 60% aggregate marks in Diploma in Electrical Engineering or equivalent from a recognized Institute are Eligible to apply for HPCL Recruitment 2018. Assistant Maintenance Technician ( Instrumentation ): Applicants who have completed 60% aggregate marks in Diploma in Electrical Instrument Engineering or equivalent from a recognized Institute are Eligible to apply for HPCL Recruitment 2018. Assistant Maintenance Technician ( Mechanical ): Applicants who have completed 60% aggregate marks in Diploma in Mechanical Engineering or equivalent from a recognized Institute are Eligible to apply for HPCL Recruitment 2018. Fire Operator: Applicants who have completed Intermediate/ XII with Science and Certificate in Basic Fire Fighting Course for Fireman from State Fire Training Centre or equivalent from a recognized Institute are Eligible to apply for HPCL Recruitment 2018. 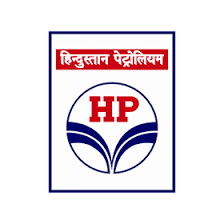 Eligible & Interested candidates can apply via online in Official website page at www.hindustanpetroleum.com HPCL Recruitment 2018.